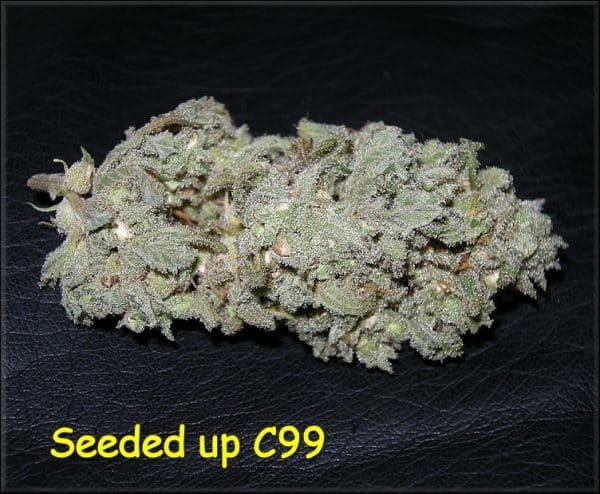 Outdoor Harvesting: We do not recommend growing our Cinderella 99 especially in humid environments. 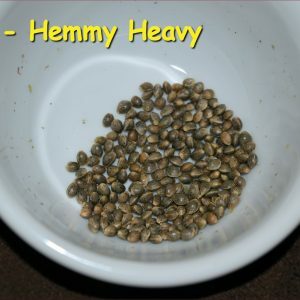 These are some “f4” seeds made from my original “f2” seeds I got from my old buddy RC Cola long ago. Cinderella 99 is not a genetically big yielding plants, however I do think this line does yield a little better than most, but still not big. It is really about the smells, flavors, high potency, short flowering time, and high-type with the Cindy, yes sir! If you have grown them from me before, they’re the same. 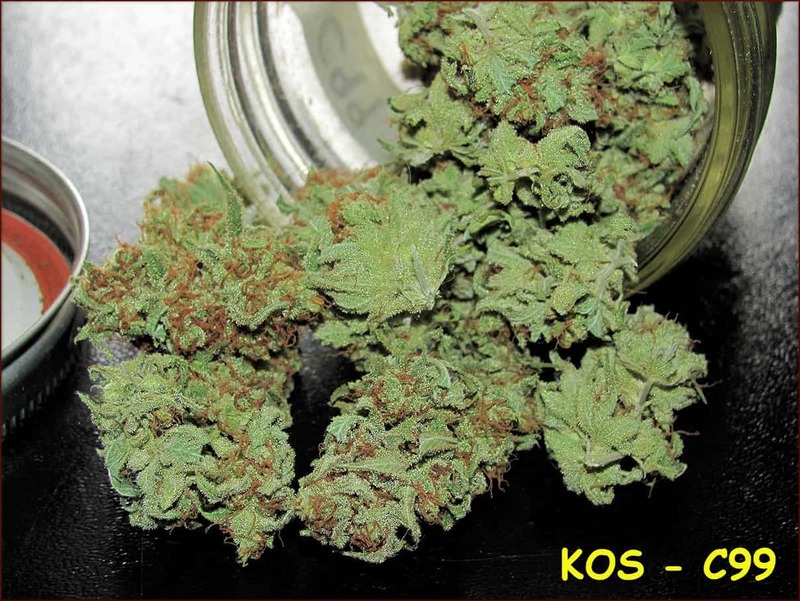 I know a lot of Cinderella 99 descriptions depict a wide bandwidth of phenotypes from this long IBL, but this line from KOS has two female phenotypes, at a ratio of approx 3:1 normal/citrus respectively. I used to think the citrus pheno was 1 in 8 females, but it is in fact more prevalent than that. 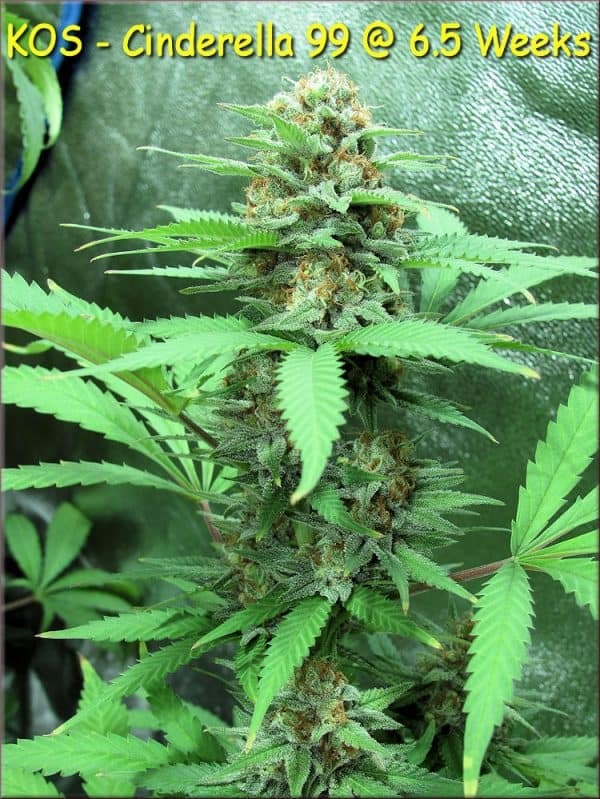 The citrus pheno will yield slightly less, and her flowers are more elongated than the normal phenotype. 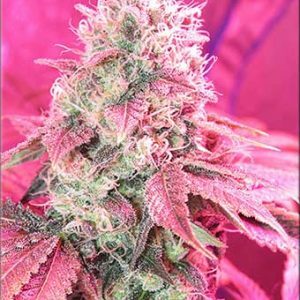 The smells of the citrus pheno can range from grapefruit to pineapple depending on what you feed her and how you grow her. 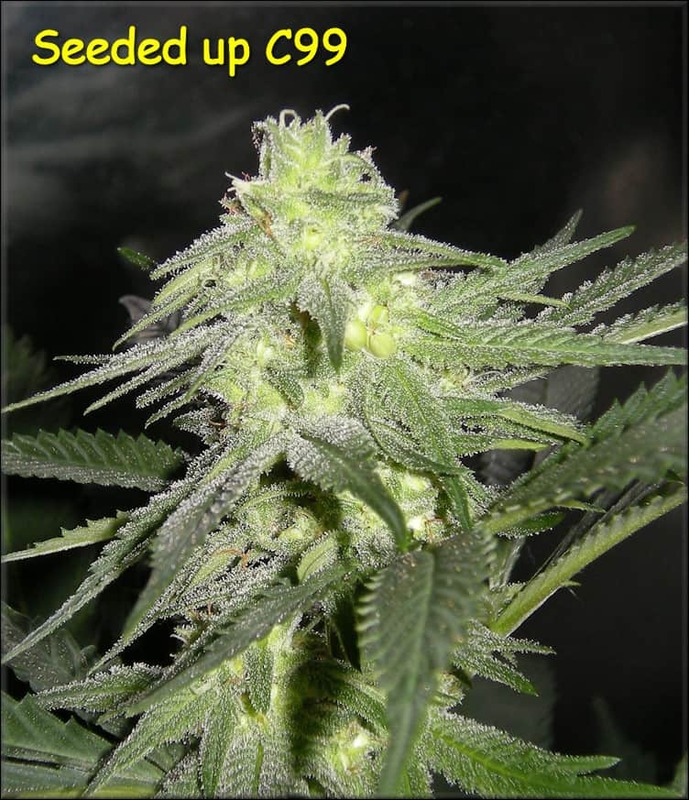 That citrus pheno is also noticeably higher in resin production and smoking her will really spin your melon big; but all the females are sugar coated and deadly potent. The normal phenos smell to me like overripe figs, strongly. 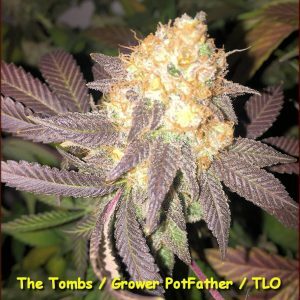 Flavors from both phenos are stunning and strong. Ran 30 of these c99 beans. Not sure if mine where F3 or F4, scored them a few hers back on HD. Got like 24 starters and fairly slow to get going but strong despite this. 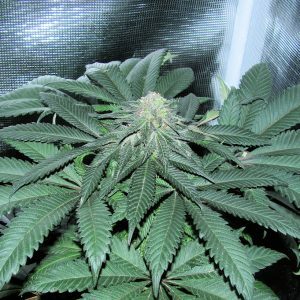 I found the line to be heaviest in the skunk pheno – like 60% or so. This is the fig pheno Rev mentions. 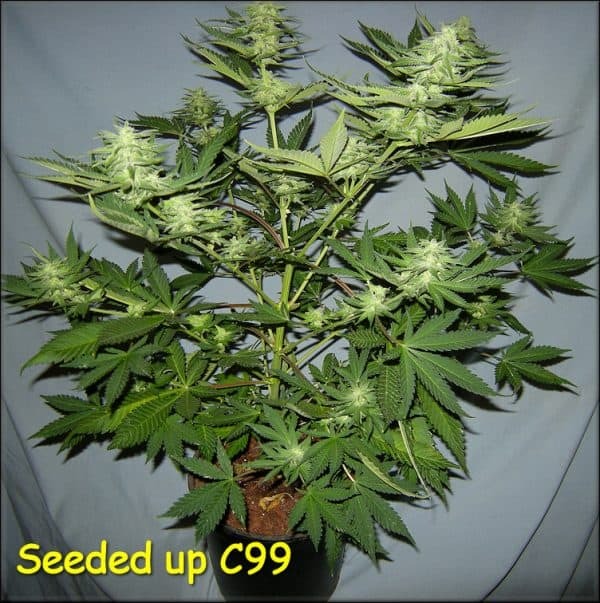 The rest are 25-30% midget haze phenos with the citrus – fruit punch dank smell and then there are the more classic Cindy looking plants at 10-15% that have the NL structure of heavy branching, growing as wide as they are tall. Highly recommend for anyone looking for a solid line of old school Cindy magic. My best plant was a male that had the melon – pineapple smell, happy days!! Thanks Rev.